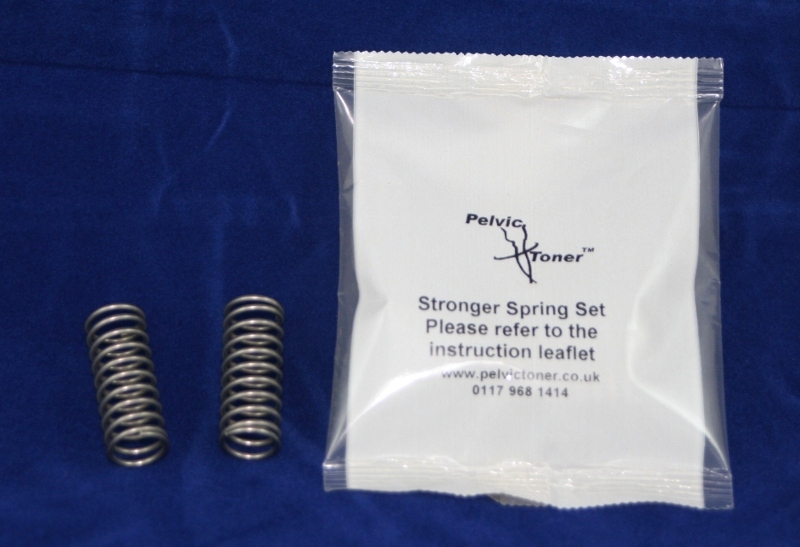 The PelvicToner is supplied with a set of 2 Strong Springs. This is a replacement set of 2 strong springs. These Stronger Springs bring extra levels of resistance to your exercise programme which will be of particular benefit in the bedroom! It's like going to the gym. The harder you work at it, the greater the benefit in terms of muscle tone and strength. Just follow the instruction leaflet for a great workout.